Chad Schiel treats his fishing with all the seriousness of going to war. He uses the term W.E.T. to describe his approach, which stands for Weather, Enemy, Terrain, and is actually a military intelligence term used in the Marines to collect and evaluate intelligence to prepare battlefield operations. 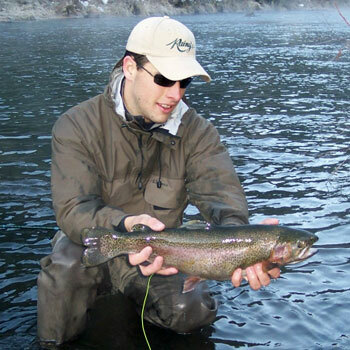 To find out how this applies to your fly fishing you'll have to listen in to this show.